Download Chinese MIDI Files. 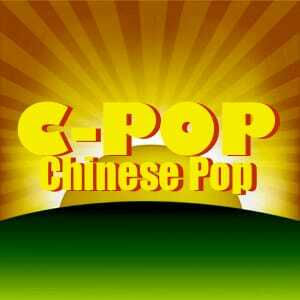 This category contains a wide selection of Chinese artists from Classic Pop to current Top 40. All Hit Trax backing tracks are licensed and royalty paid (AMCOS).